Miðvikudaginn 20. febrúar kl. 8.20 hefst innritun fyrir börn í Reykjavík sem eru að fara í 1. bekk grunnskóla og á frístundaheimili, haustið 2019. Innritun fer fram á Rafræn Reykjavík. Frá og með 1. mars er hægt að sækja um á frístundaheimili fyrir börn sem eru að fara í 2.- 4. bekk. Innritun í sértækar félagsmiðstöðvar hefst einnig 1. mars. Velja þarf Umsókn um frístundastarf fyrir fötluð börn og unglinga. Nánari upplýsingar eru á Foreldravefnum. Vakin er athygli á reglum um þjónustu frístundaheimila. Ef tafir verða á þjónustu vegna manneklu eru börn tekin inn á frístundaheimili til samræmis við 4. gr. reglnanna. Fyrst verður litið til forgangshópa en síðan eru umsóknir afgreiddar í tímaröð, elsta umsókn fyrst, en þó þannig að börnum í 1. bekk er fyrst boðin dvöl, þá börnum í 2. bekk, þá börnum í 3. bekk og að lokum börnum í 4. bekk. Innritun allra skólaskyldra nemenda sem þurfa að flytjast milli skóla fyrir næsta vetur fer fram í Rafrænni Reykjavík (umsókn um skólaskipti). Ekki þarf að skrá sérstaklega nemendur 6. og 7. bekkja þegar nemendahópar flytjast í heild milli skóla. 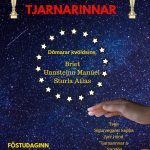 Samkvæmt reglum um skólahverfi, umsókn og innritun í grunnskóla Reykjavíkurborgar eiga foreldrar kost á að sækja um skóla fyrir börn sín hvar sem er í borginni. Nemendur með lögheimili í tilteknu skólahverfi eiga afdráttarlausan rétt á skólavist í hverfisskóla og því forgang, ef skóli þarf að takmarka nemendafjölda. Skóli tekur inn nemendur utan skólahverfis nema húsnæði hamli eða aðrar lögmætar ástæður. Í þeim tilvikum þegar er vafi á því hvort nemandi utan skólahverfis fær pláss í þeim skóla sem hann sækir um í gæti orðið einhver bið eftir svari. 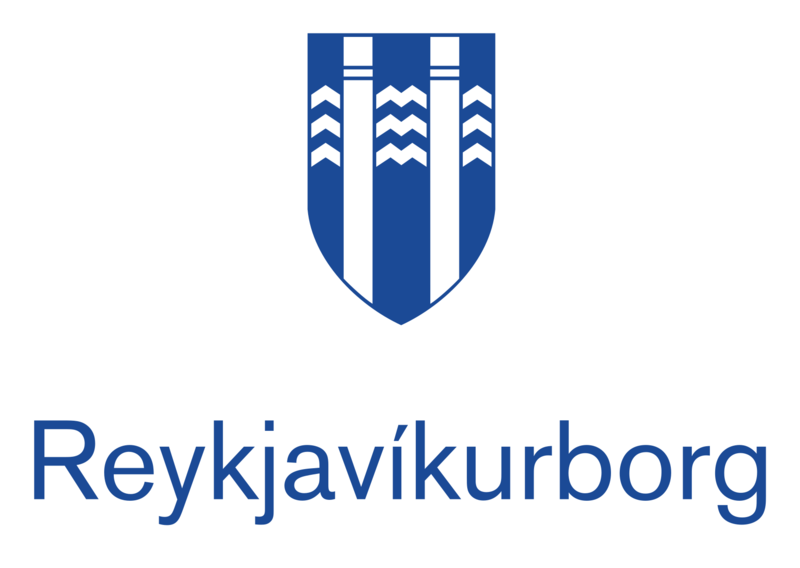 On Wednesday 20th February at 8:20 registration will open for children in Reykjavík who will be entering 1st Grade in the Autumn term 2019. Registration is done through Rafræn Reykjavík. For children going into 2nd-4th Years, registration will open on 1st March. Registration for specialist youth centres also opens on 1st March. You need to choose Umsókn um frístundastarf fyrir fötluð börn og unglinga (or the equivalent in the selected language). Further information can be found at Parent’s Web. Registration for all students that need to change school next autumn is done through Rafræn Reykjavík (umsókn um skólaskipti or the equivalent in the selected language) There is no need to enrol students in the 6th or 7th Years if the whole age group is changing schools. 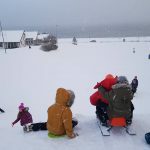 According to the City of Reykjavík’s policy on school district, application and enrolment parents have the option to apply for a school wherever they are in the city. Students with a legal address in a certain school district have a direct right to attend that school and are a priority if the school needs to limit the number of students. Schools admit students from outside the district unless the school building is unable to accomodate or other legitimate reasons. In situations where it is unclear as to whether a student from outside the district can be admitted, there be a delay in receiving an answer from the school.